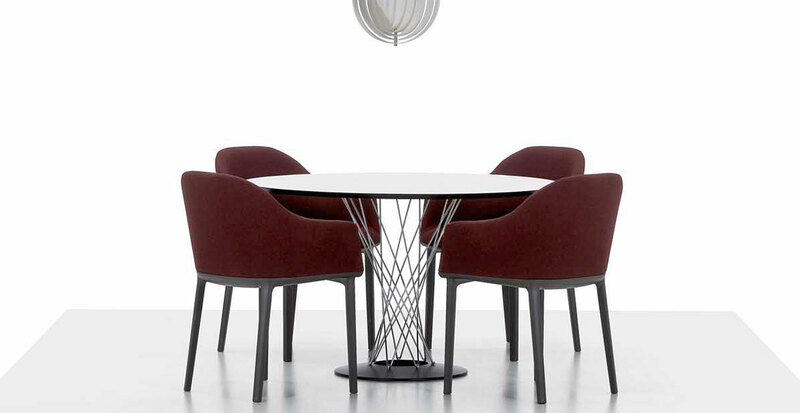 The Softshell Chair is based on a familiar chair typology and charges it with new energy. 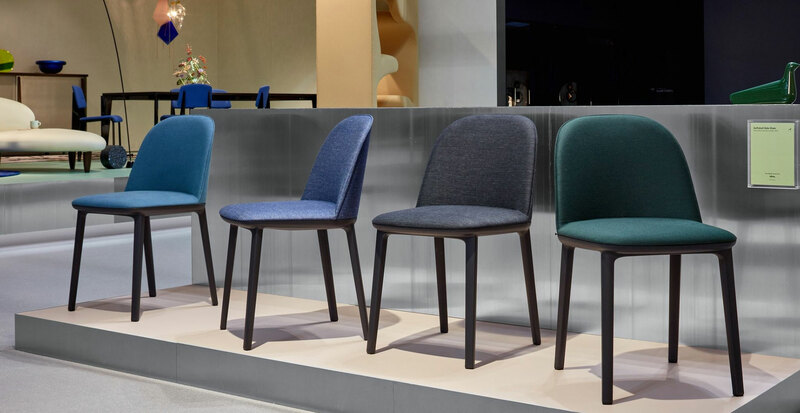 The familiarity comes from the form of the seat shell while the newness is embodied by its flexible inner workings and the design of the bases. 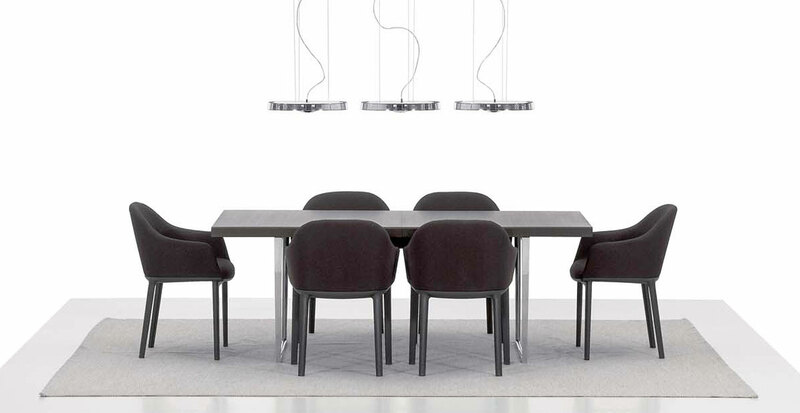 Relaxed home-like character and high-level seating comfort are becoming increasingly important in the office as well. 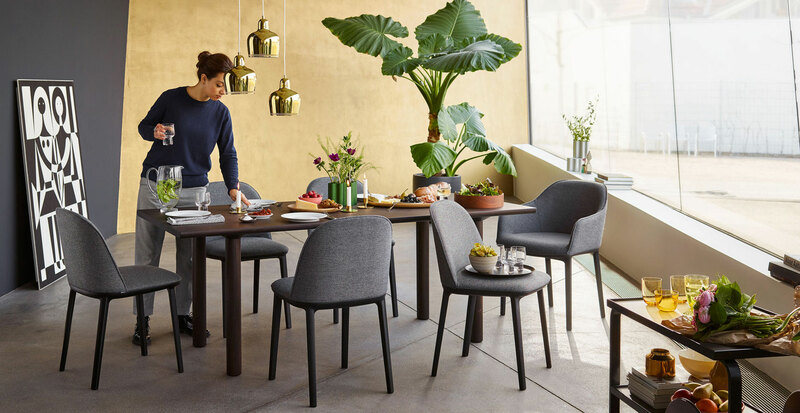 This ideal is perfectly accommodated by the new Softshell Chair: A gently shaped seat shell with soft upholstery over the entire surface and covers in fabric, knitted material or leather give the chair family its inviting and home-like feel. 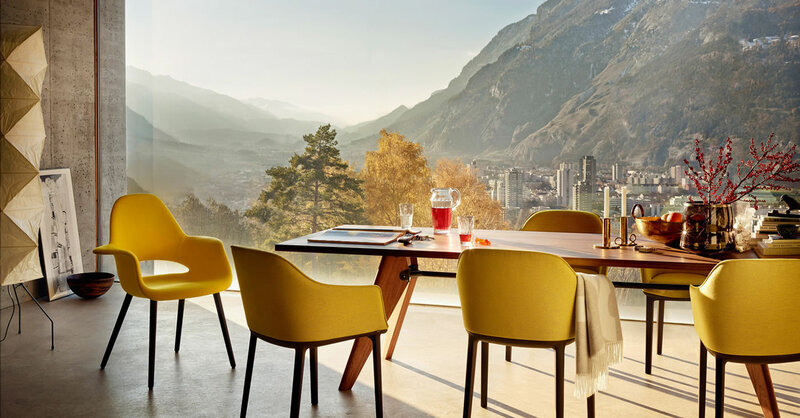 The flexible backrest automatically adjusts to the position of the user’s back and allows wide- ranging freedom of movement, which creates an appreciably high level of seating comfort. 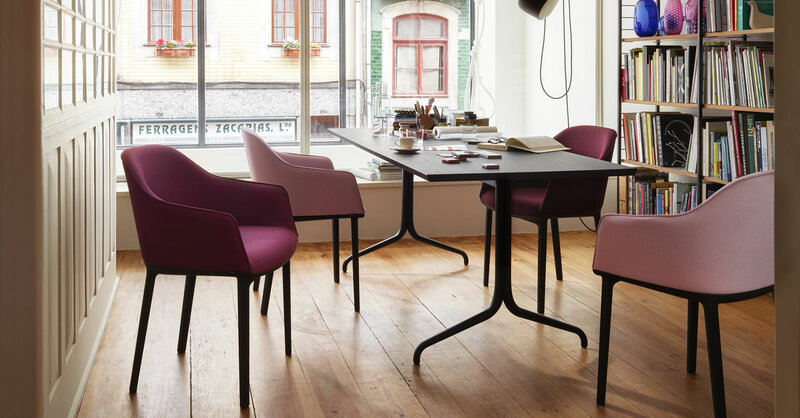 With a leather cover, the Softshell Chair strikes a formal and dignified presence, making it particularly suited for distinguished conference rooms and exclusive hotels.